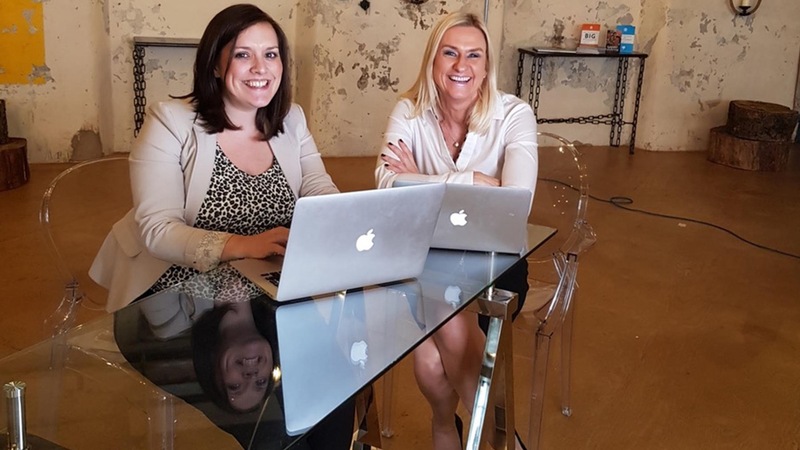 Manchester business communications specialist company, Konductor has been appointed as the retained strategic marketing partner to tech firm Connectus. Konductor’s appointment follows major changes at Doncaster head-quartered Connectus. Established in 2018 following the acquisition of Eximus Solutions, the business provides technology solutions to businesses, in the last month the technology provider has announced ambitious growth plans following of new Managing Director Roy Shelton. Alongside the appointment of Shelton, the business has completed the strategic acquisition of cyber and data specialist Cybersity and is now looking to drive organic and acquisitive growth over the next three years. Konductor’s brief includes the delivery of bespoke marketing and PR support to the group, encompassing customer-focussed propositions and innovative activities that will drive the business’s ambitious growth plans. Connectus Managing Director Roy Shelton said: “As Connectus looks to build on its strong foundations and drive growth through its evolving product set, it was important we partnered with a team that understands the commercial role of marketing, but also has a solid understanding of a quickly evolving industry. The Konductor team, with its enhanced associate base, delivers a range of measurable business support services spanning strategy, planning, marketing, content and PR, brand building, as well as digital and creative services.